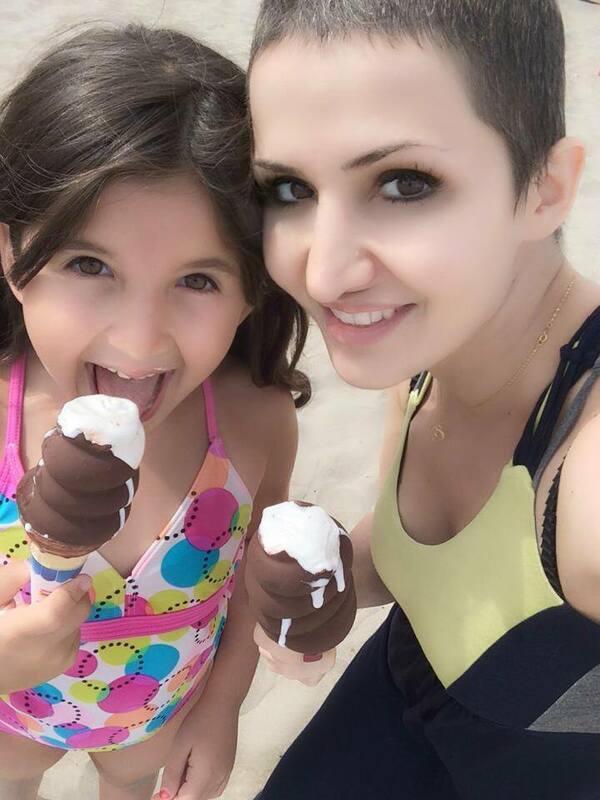 Karine Baghdasarian is a 32-year-old single mother. In December 2013, she was diagnosed with stage 4 lymphoma (cancer). She has undergone several rounds of chemotherapy at Kaiser Hospital, however she is not responding well to the treatments. Kaiser told her that she is not going to survive this cancer. After hearing this discouraging news Karine went to Stanford. Karine has a beautiful 8 year old daughter whom she loves with all her heart and the thought of not being present in her life aches her heart. “I hope and pray that this does not happen to any parent out there because there’s no way to stop fighting and tell your child that you’re going to leave them”. At this time, Karine needs help with her medical costs. Any and all donations are appreciated. Karine is not giving up her hope that she will fight the deadly disease and witness her daughter grow up and become an incredible strong young woman, just like herself. I hope and pray that this does not happen to any parent out there because there’s no way to stop fighting and tell your child that you’re going to leave them”. 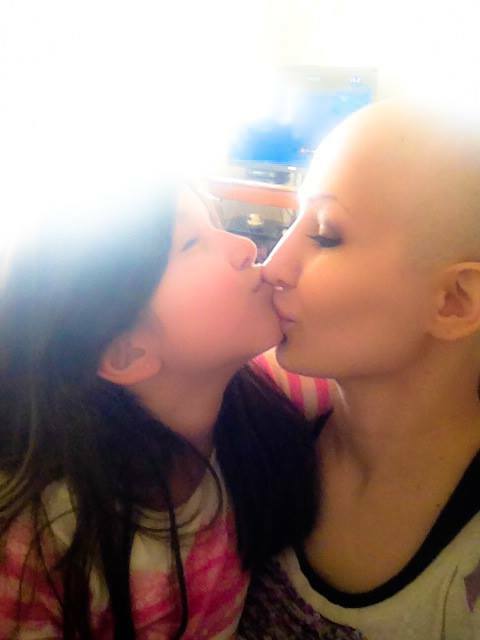 We believe in miracles…And pray for a miracle for Karine and her daughter. AIWA-SF has stood by Karine since she was diagnosed with the disease, supporting her financially so that she sustains herself and her little girl. The organization is now reaching out to the broader community, its members and supporters, asking to make tax deductible donations to Karine through AIWA-SF. Please help with any resources or information you may have on her type of cancer or link her with anyone who has survived her type of Lymphoma. Online contributions can be made via a Give Forward account. Karine also has a Facebook Page where regular updates are posted.